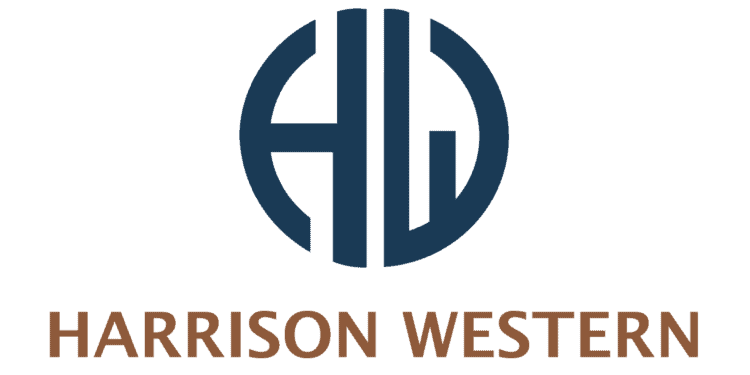 Chris was brought on as President of Harrison Western in 2008 by founder Al Provost. He has grown the mining division of the company by expanding and increasing the services we offer to the mining market. With his 30-year background in civil construction, Chris has also diversified the company into the heavy civil and tunneling markets over the last 10 years. 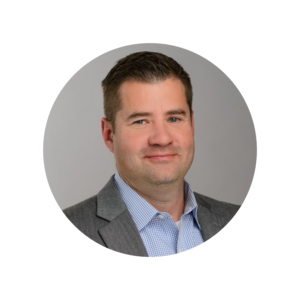 Tom has more than 16 years of management experience in the specialty construction industry, primarily focusing on the geotechnical construction sector. His areas of expertise include earth retention, landslide stabilization, and ground improvement. Tom has extensive experience with various geotechnical construction methods including ground anchors, micropiles, wet and dry soil mixing, vibro-compaction and stone columns, jet grouting, and compaction, slurry, cement, and chemical grouting. Tom is a licensed professional engineer in 18 states and is a certified Diplomate Geotechnical Engineer by the ASCE Academy of Geo-Professionals. He has previously served on the Board of Directors of the Rocky Mountain Chapter of ADSC and is past President of the Colorado Association of Geotechnical Engineers. Eric began his career in the mining industry more than 20 years ago working in surface quarry and underground coal operations in the eastern United States. Since graduating college, he has worked in both surface and underground mining in hard rock, coal, and salt mines, and has experience managing multiple earthmoving and reservoir construction projects. He is currently responsible for the overall field operations of the company, as well as assistance with project planning, engineering and design, bidding and estimating, and safety. Tom is an engineer/accountant with a unique combination of two technical degrees and more than 30 years of experience. He began his career in Alaska developing project control systems for open pit mining. Tom has hands-on experience in shaft sinking, headframe and hoist installations, narrow vein stope mining, development drifting, access ramps, room and pillar coal, mine plugs, cast-in-place concrete, shotcreting, rockbolting, controlled blasting, crushing plants, concerte, steel and shoring design, submittal preparation, claims analysis, contract management, project controls and documentation, and underground surveying. Donna is the Chief Financial Officer of Harrison Western and UIT. She has more than 20 years of experience in a variety of financial settings, including Big 4 public accounting and industry financial management. Donna has worked in the civil construction and excavation industry for more than 10 years with oversight and responsibility for all financial functions. Donna is a member of CFMA and NASTT, and is on the Board of Directors of NUCA Colorado. For nearly 10 years, Laura has worked and volunteered in the mining industry. Her career has included an administrative role at a small mining contracting company re-opening legacy mines in Colorado and Arizona, a business management role at Harrison Western, a marketing management role at a consulting engineering firm, and has returned to HW as our Director of Marketing and Business Development. She is currently serving her fourth term on the Board of Directors for the Colorado Section of SME. Prior to joining Harrison Western and UIT, Justin was based in Chicago as the Safety Manager for the tunneling division of one of the nation’s largest civil construction contractors. In his role at Harrison Western and UIT, he travels between various project sites and aides them in executing work safely, efficiently, and in a uniform manner. He is responsible for all safety audits, training, and programs across the companies. Justin also attends high-risk tasks on project sites to help oversee their safe execution.